Medway Council's latest consultation into their draft Local Plan, and in particular their plans to allocate large areas of land within and right next to Britain's best site for nightingales at Lodge Hill, is now closed (25 June 2018). Over 10,000 of you took part, which is a monumental effort for something that is rather dry and obscure - thank you. These kind of numbers just don't happen in Local Plan consultations normally. 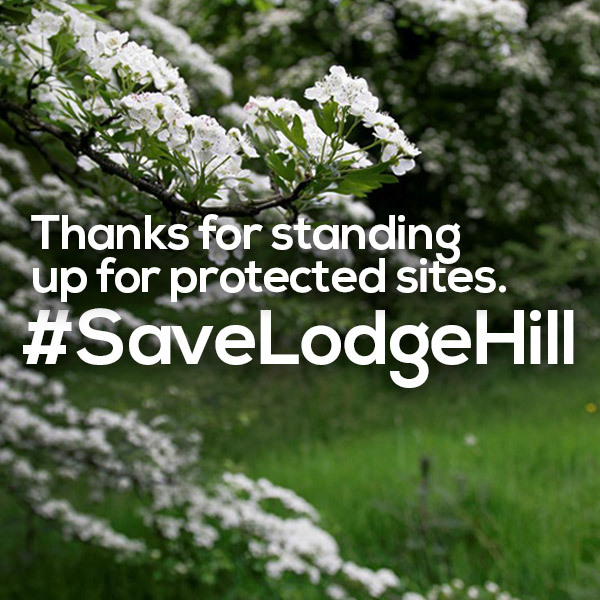 It sends the loudest message to the Council that to lose Lodge Hill just isn't acceptable. What happens next is that the Council and its officers will take the consultation responses away and revise their draft Plan. Under national planning rules, there is then one last stage of consultation they need to go through, which they have indicated could be at the tail-end of this year (2018). Will they have listened? Will they have changed their plans? 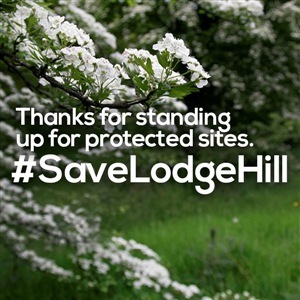 We hope so, for the argument to save Lodge Hill Site of Special Scientific Interest is so strong, both in terms of the rules the Council is supposed to follow, and in terms of your combined voice saying, "This is not acceptable". But it does mean we, and our campaign partners, may be calling for your help again to keep up the pressure. We're not going to let them off the hook after all this effort. We also think that the site's owners, which is a government agency called Homes England, is going to put in an actual planning application for the site. We're watching for that very closely. So thank you for all your support this spring - your combined battle cry has rung out once more, loud and clear. And keep tuned - the nightingales aren't out of the woods yet!